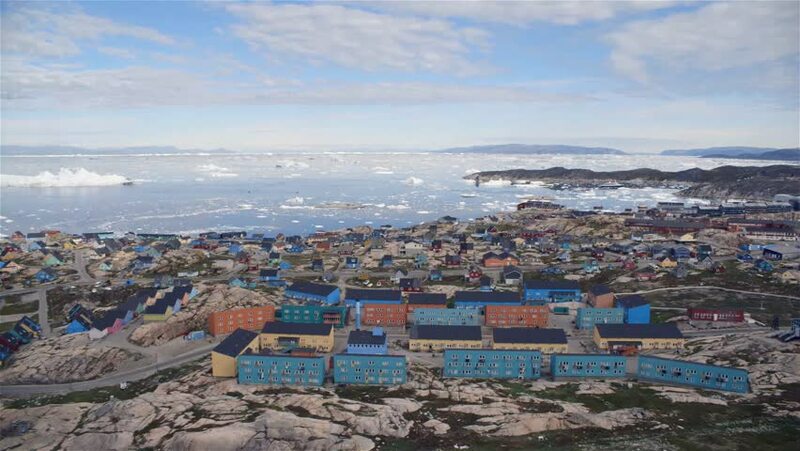 Time lapse of a Qaqortoq Greenland. 4k00:09Clouds over the city of Cartagena, region Murcia, Spain. Time lapse video.